Newly-crowned Cage Warriors welterweight champion Stefano Paternò will put his title on the line at Cage Warriors 98 against Ross Houston. The Italian world champion captured the title with a first-round knockout of Mehrdad Janzemini at Cage Warriors 95 in London back in July, and will make the first defence of his newly-won title at Birmingham’s Genting Arena on October 20. 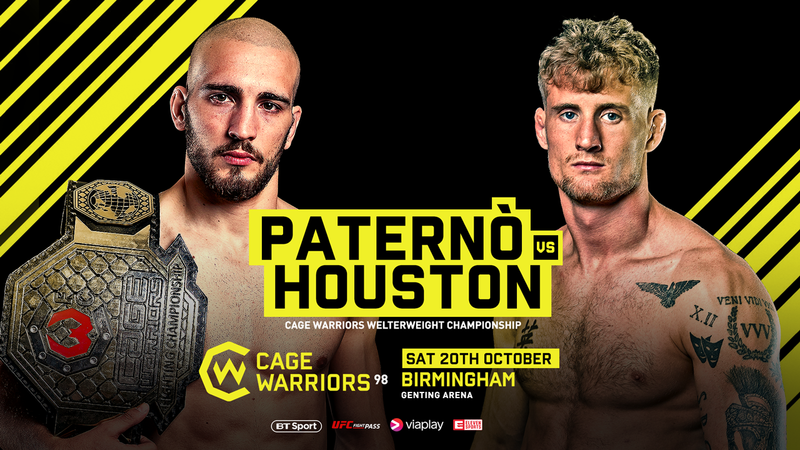 Paternò (12-2-1) will face undefeated Scottish contender Ross Houston (7-0) whose last outing – also at Cage Warriors 95 – saw him claim an impressive rear-naked choke victory over Nathan Jones. Now the undefeated Scot will step up to face Paternò in a bid to become the first Scottish fighter to capture Cage Warriors gold since former CW lightweight champion and current UFC lightweight Stevie Ray. The welterweight title clash between Paternò and Houston tops off a fight card that will also feature the semi-finals of the Cage Warriors Featherweight Championship Tournament, with Dean Trueman facing off against Lewis Monarch, and Aiden Lee taking on Paull McBain. 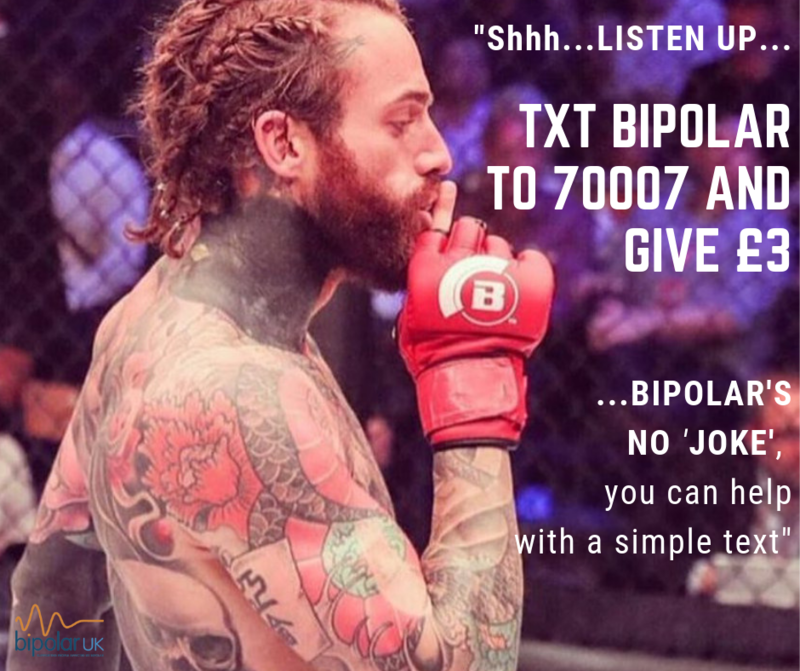 Cage Warriors matchmaker Ian Dean is working on stacking the deck for the event, with more bouts set to be announced in due course. Speaking about the welterweight title fight, Cage Warriors President Graham Boylan said: “The fans in Birmingham will be treated to a superb title fight as Stefano Paternò puts his belt on the line for the first time against Ross Houston. “Ross is undefeated and fully deserves his shot at the title. But Stefano won the belt in impressive fashion and it’s great to see a champion so keen to get straight back in there and put his belt on the line.